Avis Budget Group’s Unlimited Rewards, a loyalty program for travel professionals, has been selected as a Gold Magellan Award Winner by Travel Weekly. The Magellan Awards honor companies in the travel industry. This marks the fifth consecutive year that Unlimited Rewards has earned gold. 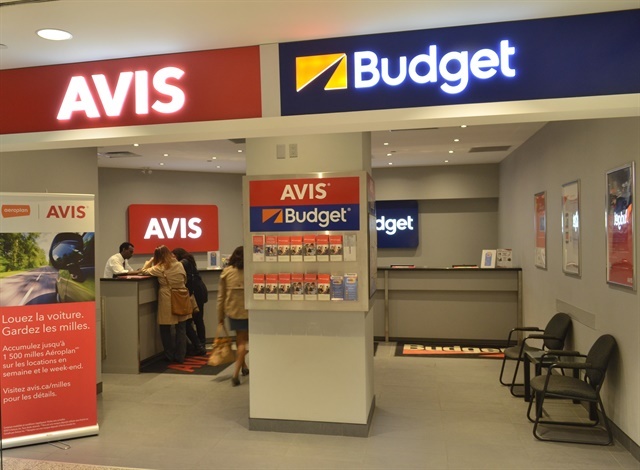 "Twenty years ago, we launched the first rental car loyalty program designed specifically for travel professionals, and since then, we've grown the program to include more than a dozen travel brands through which agents can earn dollar rewards," said Stephen Wright, senior vice president, global travel, partnerships and associations, Avis Budget Group. "We're proud of our hard work, but more so, we're humbled that travel professionals continue to turn to Unlimited Rewards as their loyalty program of choice. We're honored to be recognized by our travel industry peers." Unlimited Rewards members earn rewards on Avis Car Rental and Budget Car Rental transactions in the United States, Canada, Latin America, the Caribbean, Australia, and New Zealand; and Avis Car Rental transactions in select European countries, including Austria, Belgium, the Czech Republic, Denmark, France, Germany, Holland, Italy, Luxembourg, Norway, Poland, Portugal, Spain, Sweden, Switzerland, and the United Kingdom. Additionally, Unlimited Rewards can be earned for bookings through the Carey International portfolio of transportation services, including Carey and Embarque, as well as Hilton brands and properties around the globe.